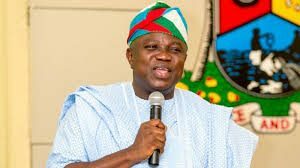 Nigerians criticize Ambode for donating generating sets to police – Royal Times of Nigeria. 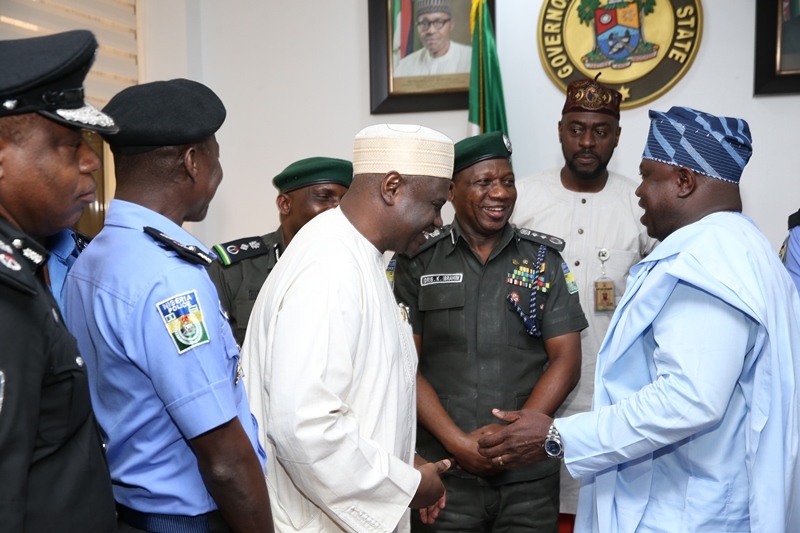 the donation is to aid the security agencies to perform at optimal capacity. city, they advised that the governor should have opted for solar power. small scale business owners like barbers and tailors too.